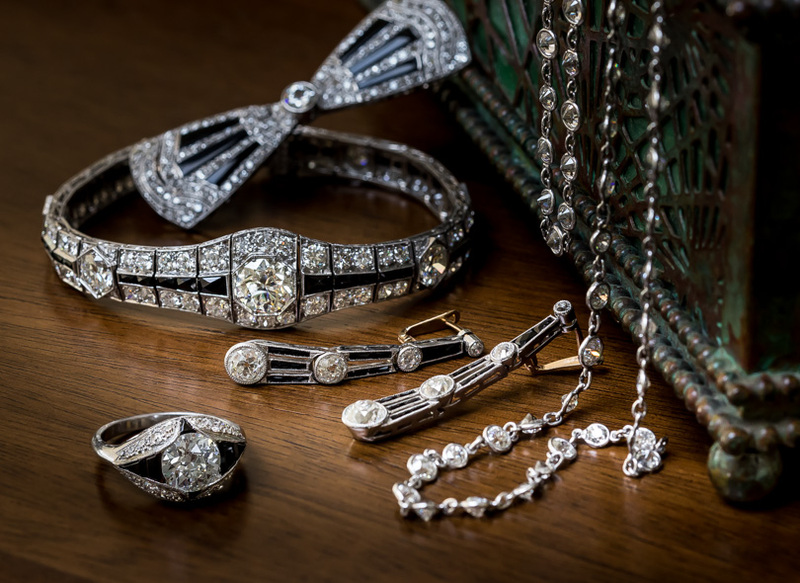 A beautiful, bright white and sparkling European-cut diamond, weighing 1.14 carats, performs its scintillating magic between geometric shoulders composed of trios of collet-set single-cut diamonds and pairs of straight baguette diamonds in this distinctive, stately, and sophisticated Jazz Age jewel hand-fabricated in platinum. 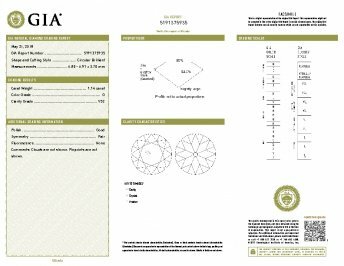 Center diamond accompanied by a GIA Diamond Grading Report stating: G color - VS2 clarity. Currently ring size 6.